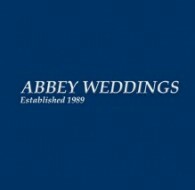 Abbey Weddings are based in Romford Essex supplying wedding photography, videos, cars and DJs full time in unbeatable packages since 1989. 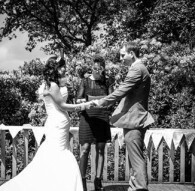 Phone 07956 522026 for your ideal wedding service, or package deal. 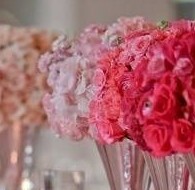 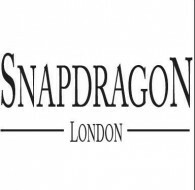 Specialists in bespoke wedding services, including planning, production, lighting, decor, entertainment and much more. 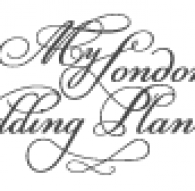 With a wealth of knowledge & expertise in this industry My London Wedding Planner offers highly personalized planning with impeccable attention to detail, working closely with every couple to make sure their Wedding Day exceeds all expectations and is everything they imagined & more. 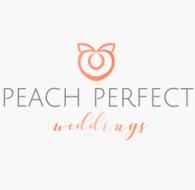 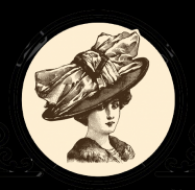 Peach Perfect Weddings specializes in elopements, intimate weddings and vow renewals in Ireland, Northern Ireland, France, Italy and Germany. 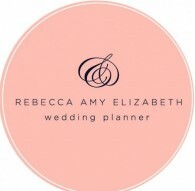 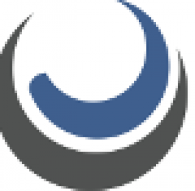 We offer wedding planning and customizable elopement packages. 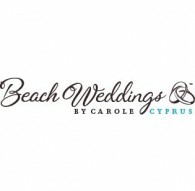 With over 14 years of experience in wedding planning and coordination, Beach Weddings by Carole Cyprus has already helped plenty of couples make their dream wedding abroad come true. 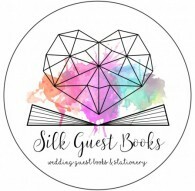 Welcome to Silk Guest Books! 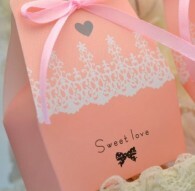 We sell Wedding Guest books, Notebooks and Invitations for all occasions. 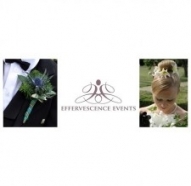 By choosing Effervescent Events you are ensuring a bespoke, personal, professional service with meticulous planning and attention to detail, resulting in a high-end, unique event executed flawlessly by Geri. 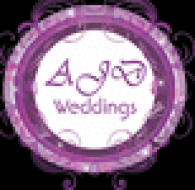 Professional wedding designer offering bespoke services to ensure your special day is exactly as you imagine it. 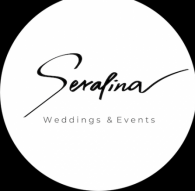 From our excellent packages that also can be personalized to our wide range of favours to choose from, we are your one stop shop for your wedding/ event must-haves. 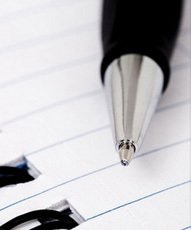 Planning your event should be just as fun as the day itself. 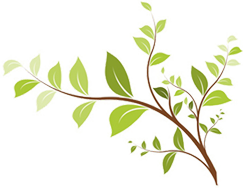 Fonix Events can shape your wedding dreams with hues and colors being the top wedding planner in Kerala. 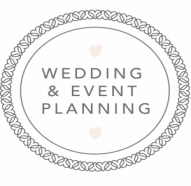 Celebrate your dream wedding inside your dream budget with the top class destination wedding planner In Kerala, Fonix Events. 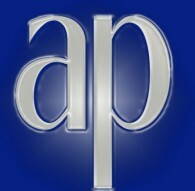 Absolute Perfection are first-class London wedding planners creating stylish and exceptional weddings worldwide.